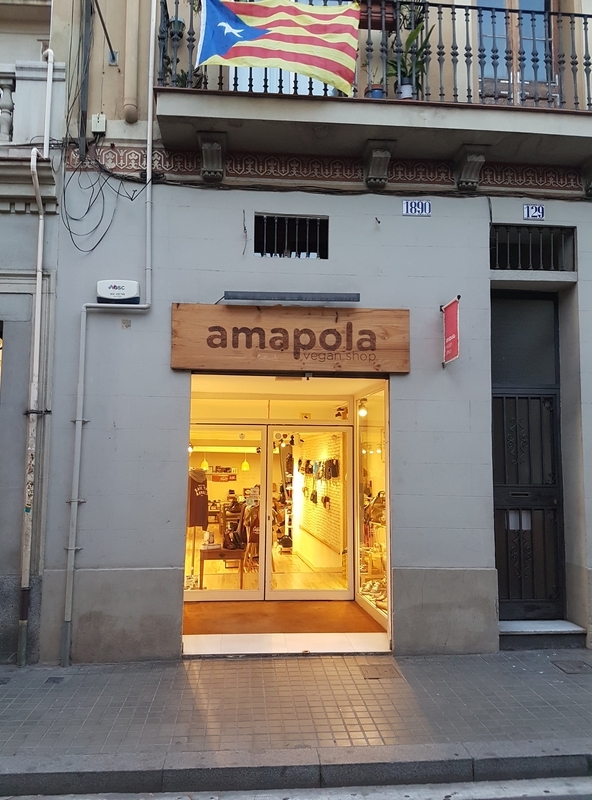 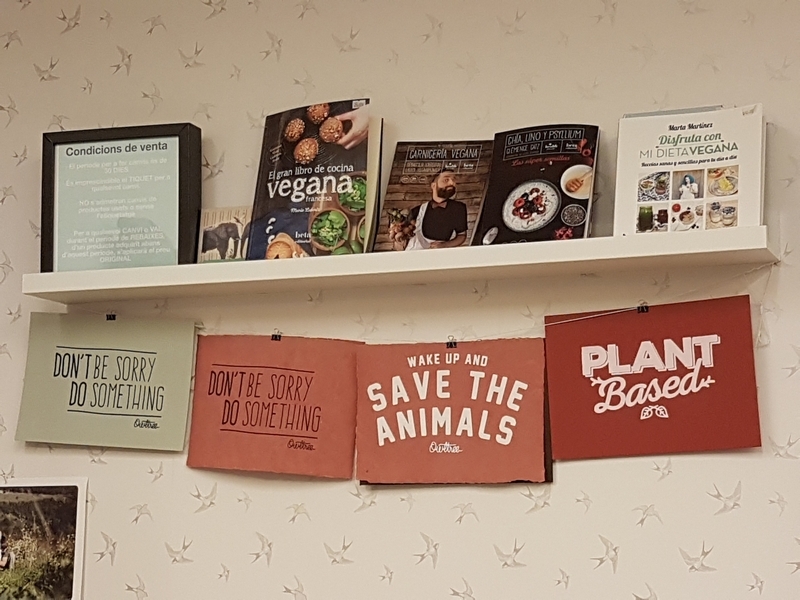 shop review #50 – Amapola is a vegan shop in the city center of Barcelona, on the north side in the Vila de Gracia district. 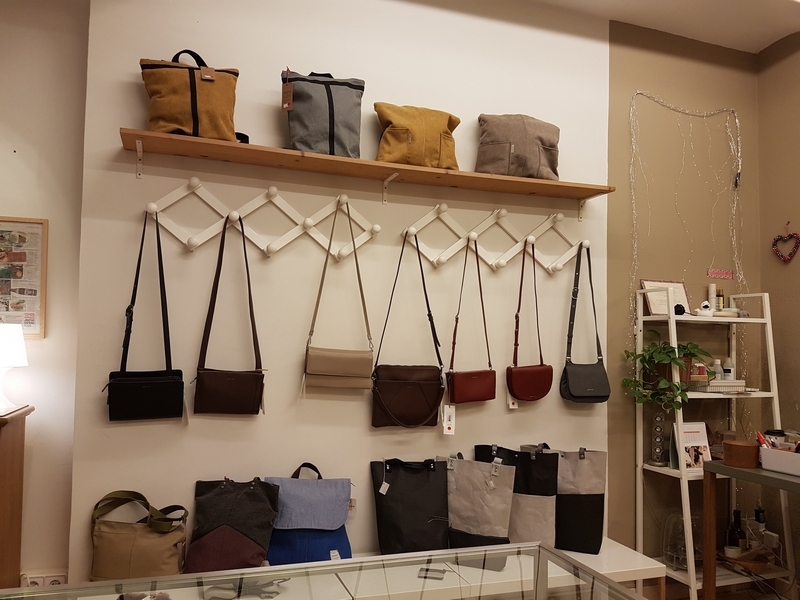 It sells T-shirts, handbags, wallets and shoes. And some other accessories like jewelry and bonnets. 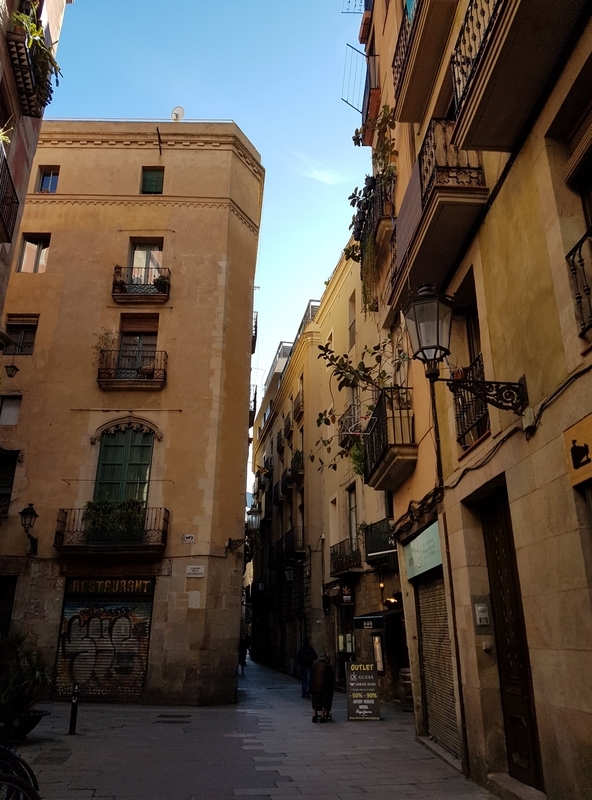 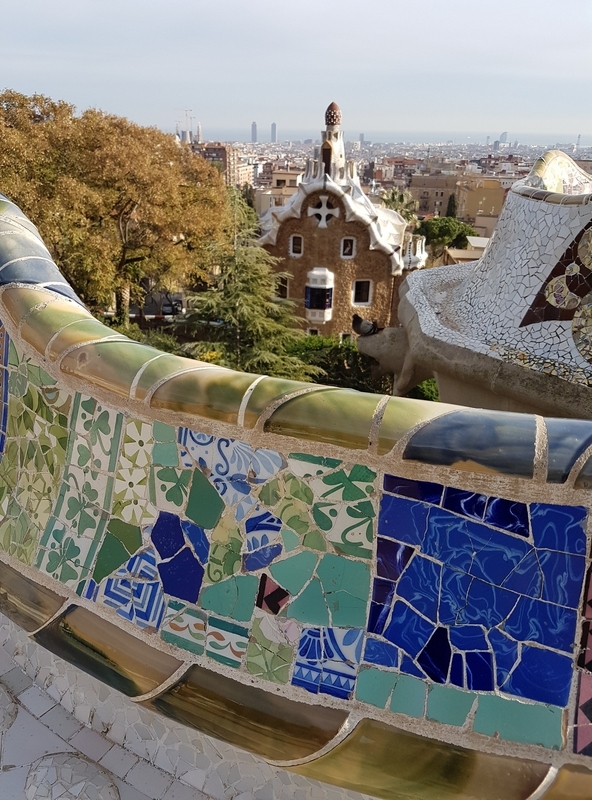 We were here a couple of weeks ago, and it was the first stop in our visit to Barcelona. 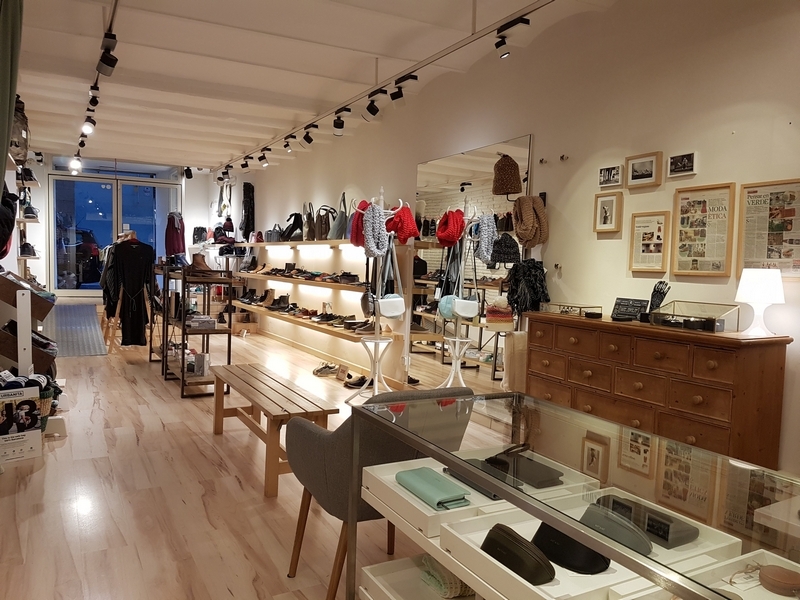 The shop is quite spacious and has a nice selection of items, from different brands. 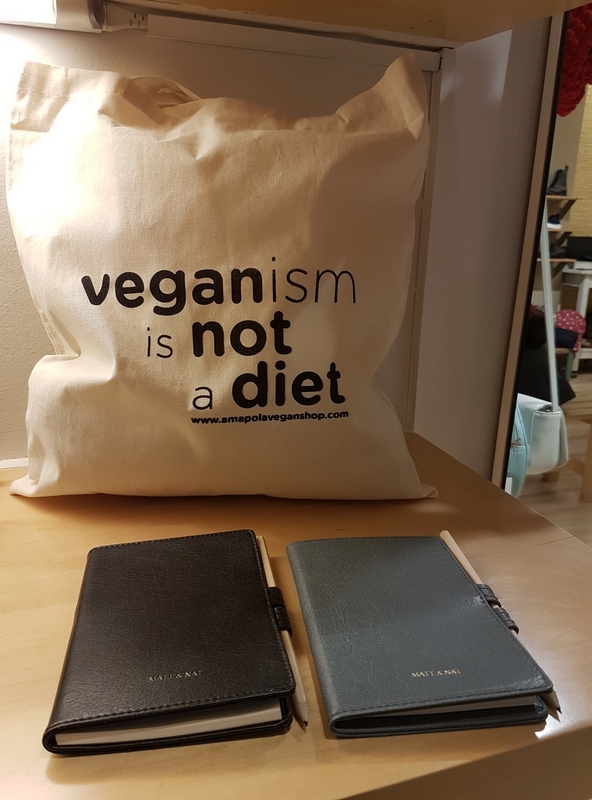 We bought some shoes, and a wallet from Matt & Natt!